BMW’s 2 Series Active Tourer combines everyday practicality with true driving pleasure to bring you and everyone you love a car that meets your needs without the buzz kill. A panoramic sunroof fills the vehicle with natural light and fresh air at the touch of a button on the dash, or remote, while the roomy, high quality interior ensures as many as five people can get comfortable on any journey. 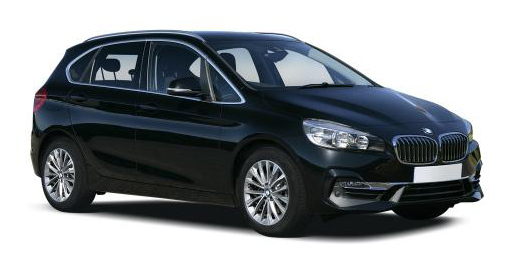 Launched in 2015 and updated in early 2018, the BMW 2 Series Active Tourer bring families and groups a wide range of fuel efficient engine options and enough equipment to ensure an ultimate driving experience every time you get behind the wheel. The Reversing Assist camera makes backing into a tight parking spot a breeze while the Park Assist technology means parallel parking has never been easier. Driving Assistant Plus technology improves safety on all trips and the sporty design doesn’t compromise on space. 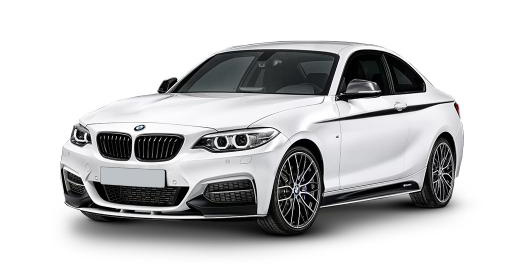 All is wrapped up in a dynamic exterior design that is classic BMW. 18” light alloy wheels, and enlarged tailpipe and optional BMW xDrive put this MPV ahead of competitors.